For decades, Davis was notorious among executives at blue chip companies for raising a ruckus at annual meetings, sometimes turning the typically staid affairs into yelling matches. Davis moved to the Baltimore area after the war with her neurologist father, finished her education and began investing in the 1950s. As Davis got older, her outfits became less outlandish. She favored expensive suits, always showing up perfectly coiffed. But there was no polishing or toning down her candor. 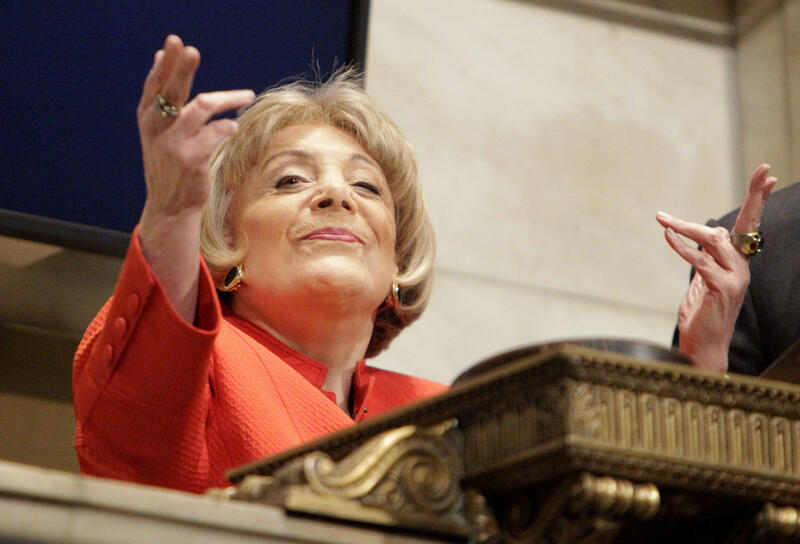 She'd interrupt other shareholders, speak over CEOs and race to the microphone when the floor was opened for comments so that her voice was heard first. Her bravado paid off occasionally, and after extended campaigns. In 2005, Macy's mandated that board members stand for reelection every year instead of every three years. Davis consistently ensured her proximity to power. She got herself press credentials to cover White House briefings. When she bought a Jaguar, it was personally delivered by Bill Ford, the great-grandson of the company founder and also an executive. She liked to introduce herself as queen of the corporate jungle and issue press releases about the latest proposals, and latest divorces, of "Evelyn Y. Davis, Famous Shareholder Activist."